I absolutely love intimate weddings and elopements. There is a sweetness inherent to the day and a flexibility that the couple has, and in my beautiful state of Oregon, there are no shortage of beautiful places to escape and get married! 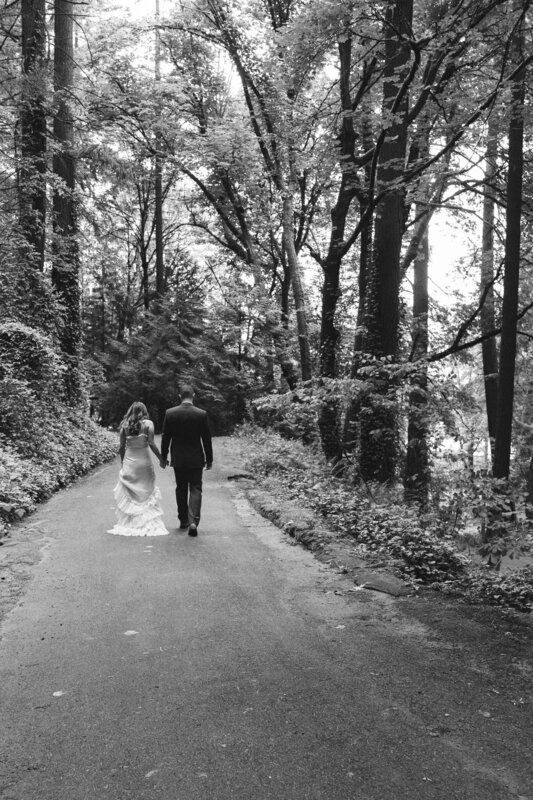 Shelby and Nash were committed to one another and knew that they wanted to get married amongst the beautiful landscape that is the Hoyt Arboretum. 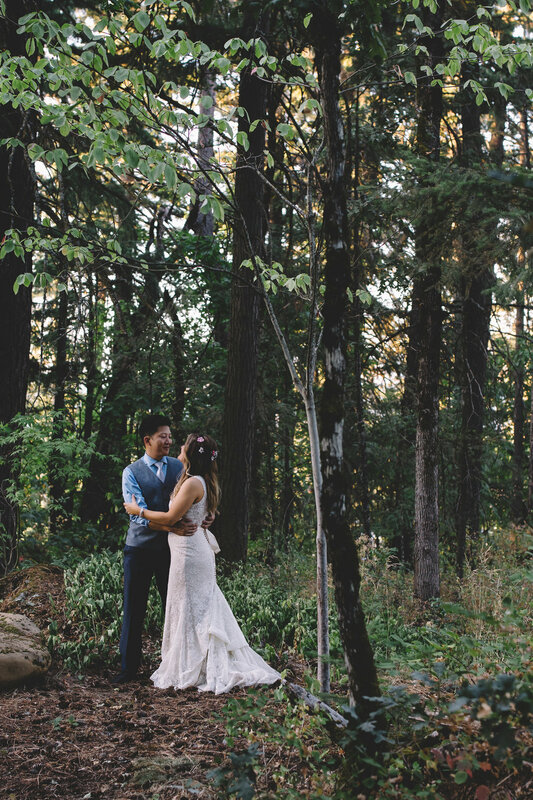 If you hike into Hoyt Arboretum a bit, a wonderful spot to elope is the Redwood deck that is private and nestled amongst redwoods and sequoias. The location is serene and as you settle your gaze on the sun-dappled trees there is a sense of magic that envelops you. 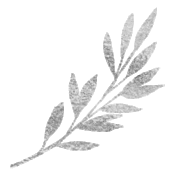 The intimate ceremony was amongst close family and the couple’s mutual best friend officiated. The day was a joyous occasion and the Hoyt Arboretum elopement made beautiful sense for this lovely couple. I hope your enjoy the photos! Adam and Martiza, two graduate students completing their degrees in Arizona and Sonora. México respectively, met through school and fell for each other. They enjoyed a long-distance relationship before becoming engaged and opted to celebrate amongst close friends and family in Adam's home state of Oregon. We first connected with the couple via Google Hangout and even with the faulty connection both Martiza's natural exuberance and Adam's adoration for his partner came through. We hope you enjoy this wedding that took place at one of our favorite Willamette Valley Vineyards-Zenith Vineyard-as much as we did. Congratulations and cheers to Martiza and Adam! This rainbow wedding is one of the most unique celebrations we have photographed over past year! Chris and Chalaina designed the wedding of their dreams and it was completely authentic and genuine to them as a couple. They embraced the freedom to have the exact day that they wanted, and shared it with their closest family and friends. The rainbow themed wedding was complete with rainbow decor, air plant centerpieces, rainbow cake, and even bubbles! The couple walked down the aisle together, acknowledging their commitment as equal partners. One of their close friends officiated the ceremony, as Chris & Chalaina exchanged their vows under a romantic gazebo at Portland's Victorian Belle, a gorgeous historic mansion built in 1885. The house is an historic landmark and features beautiful gardens, string lights, intricate stained glass windows, various antiques, and rare treasures. It's a stunning Portland wedding venue! We were honored to document such a special and authentic occasion! We were also thrilled to have it featured on Rock n Roll Bride!